This is many years too late, but with the steam version in development this could be handy to have lying around here for new players to stumble across. 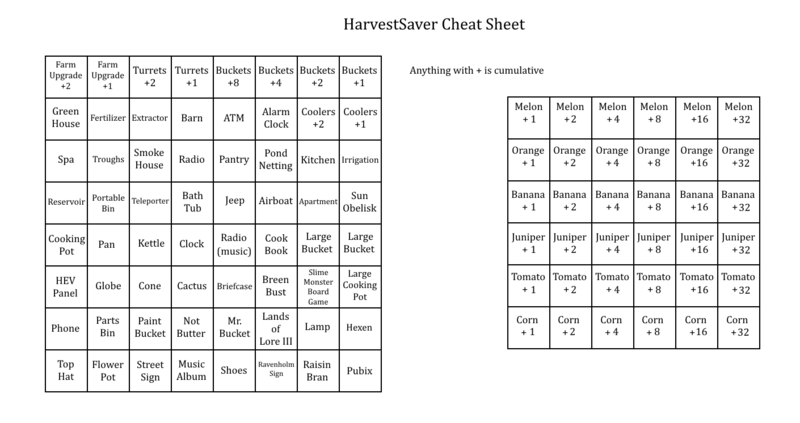 HarvestSaver is a mapadd script for oc_harvest that keeps track of your farm progress and lets you continue roughly where you left off in a new session. It saves permanent purchases (buildings, vehicles, furniture, tools, obelisk) and seed boxes. Here's a brief How-To (covers local and dedicated servers, although I never did test dedicated servers). I call dedicated servers "multiplayer" in the video because I'm stupid. "Singleplayer" is a local server. Here's a link to the mapadd script and config files, it has a readme if necessary. This does add a fair bit of entities, but hopefully it won't cause crashes. In my testing it never did, but there's always the possibility. It's also worth noting that this won't work at all in a public server environment, only games where the server operator / someone with admin powers is present, so its use is limited.